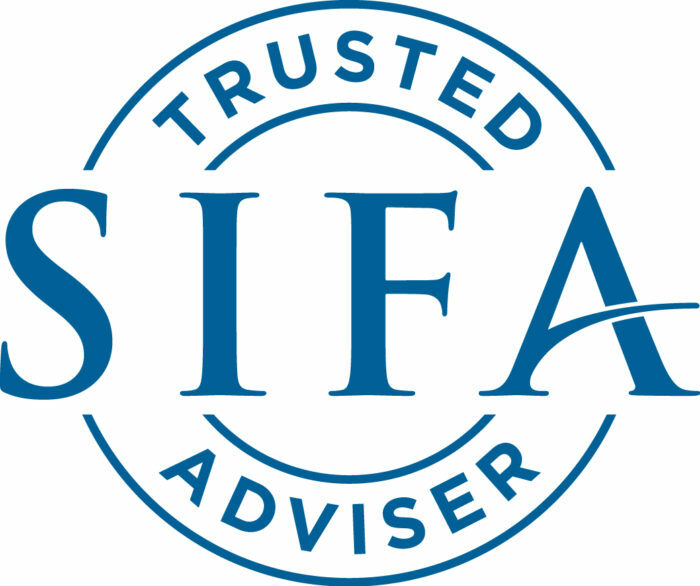 BLOG SIFA News – Never had it so good? In 1957 the then Prime minister Harold Macmillan told his electorate “You’ve never had it so good”. In retrospect, the claim has been vindicated by subsequent experience, though it could be said to have sown the seeds of the general election result. As Richard Buxton of Old Mutual has pointed out, the fact is that the post-war ‘baby boomer’ generation has enjoyed financial advantages which are simply not available to the young of today. Unlike the baby boomers, the younger generation often emerge from college saddled with debt. They have little prospect of affording a house in most urban areas, let alone benefiting from the extraordinary house price escalation of the second half of the 20th century. Their greater pre-disposition to spend rather than to save means that even if they were able to do so, they would be unlikely to enjoy the benefit to savings created by the stratospheric increase in share prices since the FT 30 index hit its low point of 146 in 1974. Pensions are on few young peoples’ agendas, but they have little chance of being able to join a final salary pension scheme or to save enough on their own account to provide for retirement. Mr Buxton concludes that capitalism is not working for the young, and that Jeremy Corbin’s agenda could result in a return to the pro-labour, anti-business agenda of the 1970s, and that if this scenario is reflected in share prices they could have a long way to fall. Other commentators express concern about the effect of such a fall on so-called index-tracking funds, which have become popular because they are cheaper than actively managed funds. Trackers have clear merit when markets are buoyant but provide no protection against falling prices – a factor which is causing some wealth managers to scale back their passive holdings. One approach which has been used to address this issue is for portfolios to be constructed with a long-term core of active funds supported tactically by a number of shorter-term satellite tracker funds. Overriding all these issues however is the principle that investment should be for the long term. No responsibility can be accepted for the accuracy of the information in this newsletter and no action should be taken in reliance on it without advice. Please remember that past performance is not necessarily a guide to future returns. The value of units and the income from them may fall as well as rise. Investors may not get back the amount originally invested.